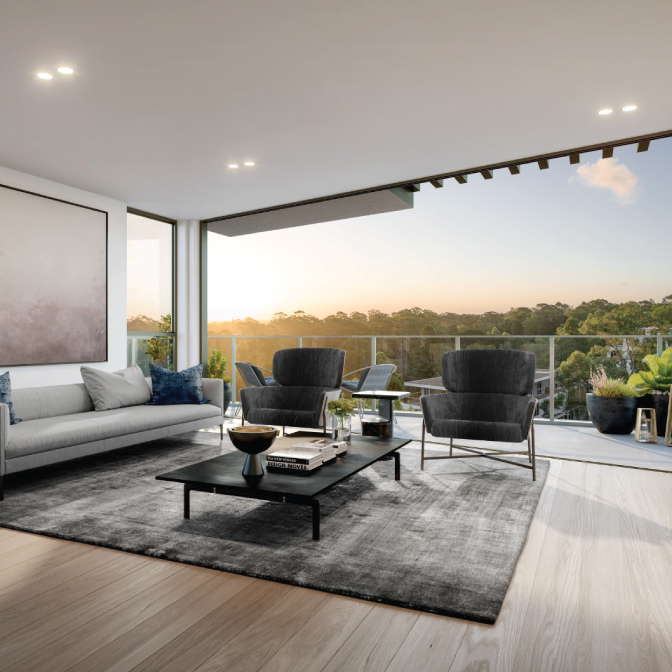 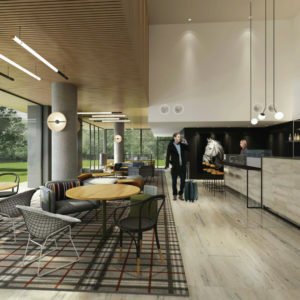 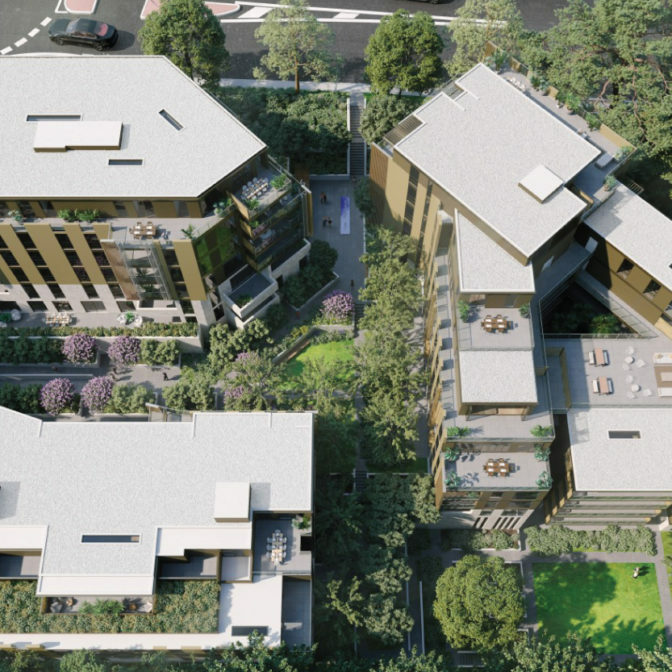 Cascade Gardens luxury apartments will sit in the heart of Pymble on Sydney’s beautiful North Shore. 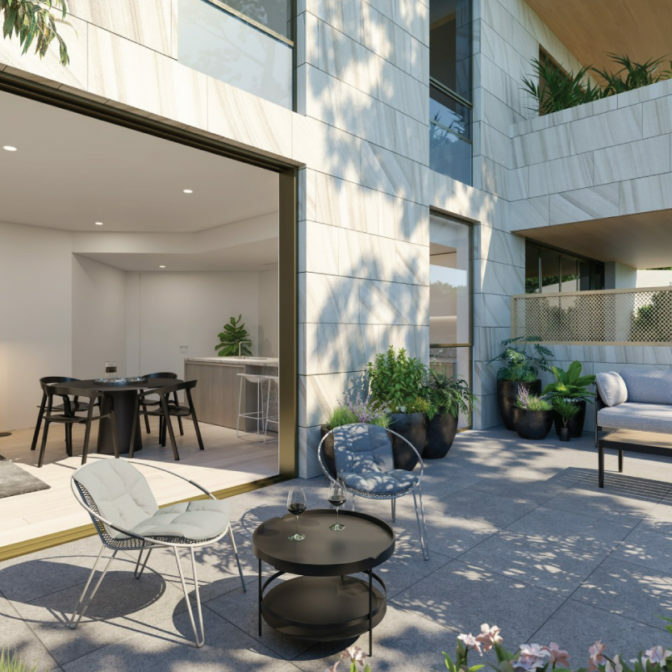 3 brand new towers will be added to the Pymble skyline along with a 3 level basement car park and street level commercial tenancy. 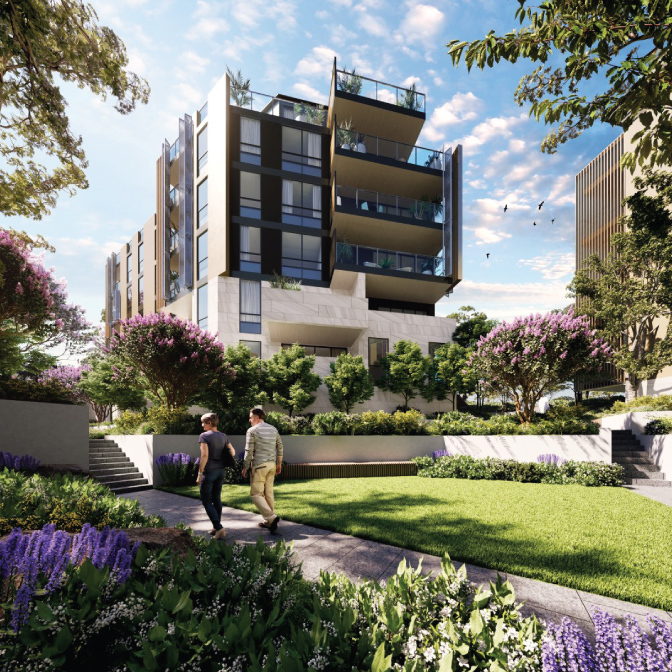 The result will be 98 new apartments in a prime location, just a short train ride to the CBD.